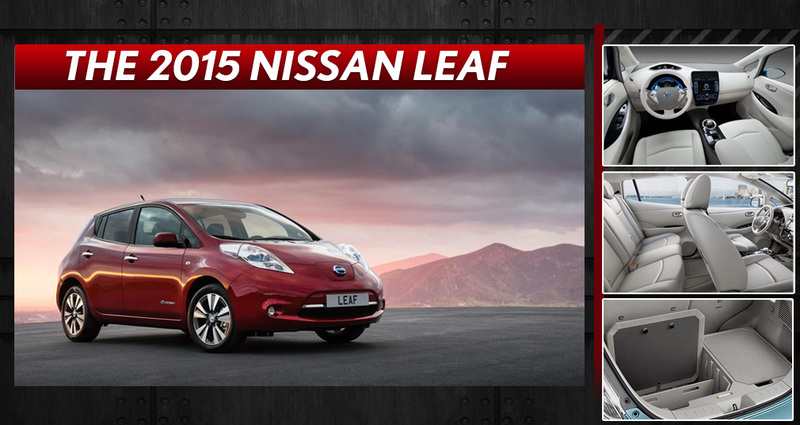 Go Electric with an All-New 2015 Nissan LEAF! If you’re making an effort to go green and support a healthy environment, choosing a 100-percent-electric vehicle such as the 2015 Nissan LEAF is the perfect way to start. 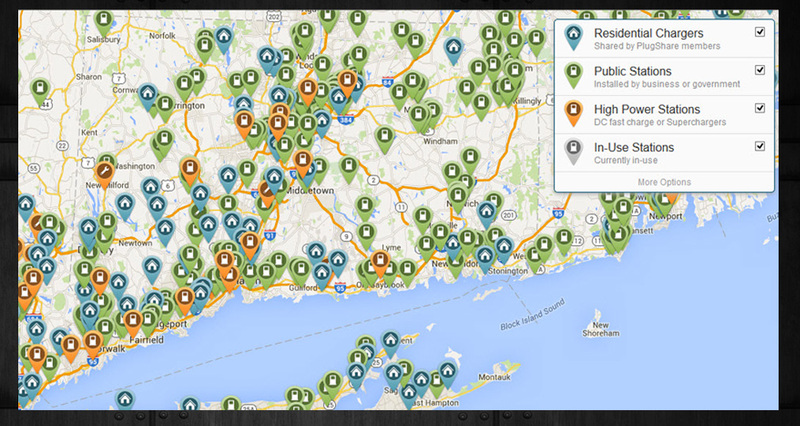 LeafWith charging stations sprinkled all throughout the state of Connecticut, there’s no better time to join the LEAF movement than right now. 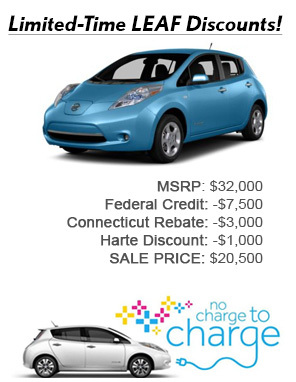 Shop for your LEAF today at our Nissan dealership in Hartford and save big thanks to both national and state-wide electric-vehicle incentives! If you want to stop paying for gas and wasting time at the pump, the LEAF is the car of your dreams. Featuring an electric motor powered exclusively by an advanced lithium-ion battery that returns 126/101 city/highway MPGe, the 2015 Nissan LEAF is the sleek car that eco-friendly New Englanders have long been awaiting. Just plug it in at any of the charging stations across the state (see below) and you’ll be on your way in no time. There are more than 19,000 public charging stations nationwide, meaning you’ll be able to recharge your battery just about anywhere you travel. The electric motor in the LEAF also provides plenty of punch with 187 pound-feet of torque. The ride may be quieter without the gasoline engine, but the LEAF performs as though it’s still there. In buying a LEAF you’re choosing to forgo the ordinary gasoline engine, but you don’t have to sacrifice the modern amenities you’ve come to expect in the process. Features like a RearView Monitor, the Nissan Intelligent Key with Push Button Start, a Bluetooth Hands-free system and heated front and rear seats all come standard with the LEAF, placing it leaps and bounds ahead of its competition. Plus, adding in tech like the available navigation system makes it easy to locate things like nearby charging stations so you’re never left out in the dark. Reduce your carbon footprint with the zero-emission LEAF today. Take one for a test-drive at Harte Nissan!